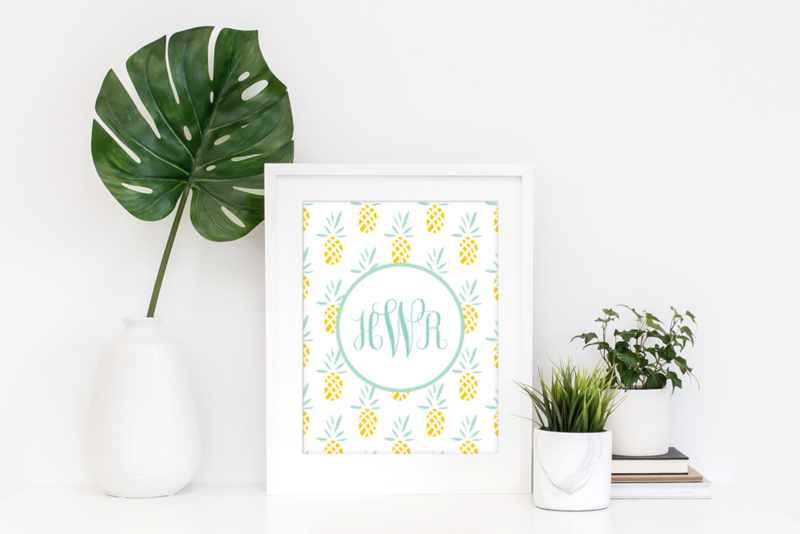 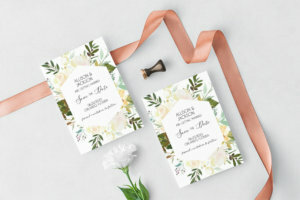 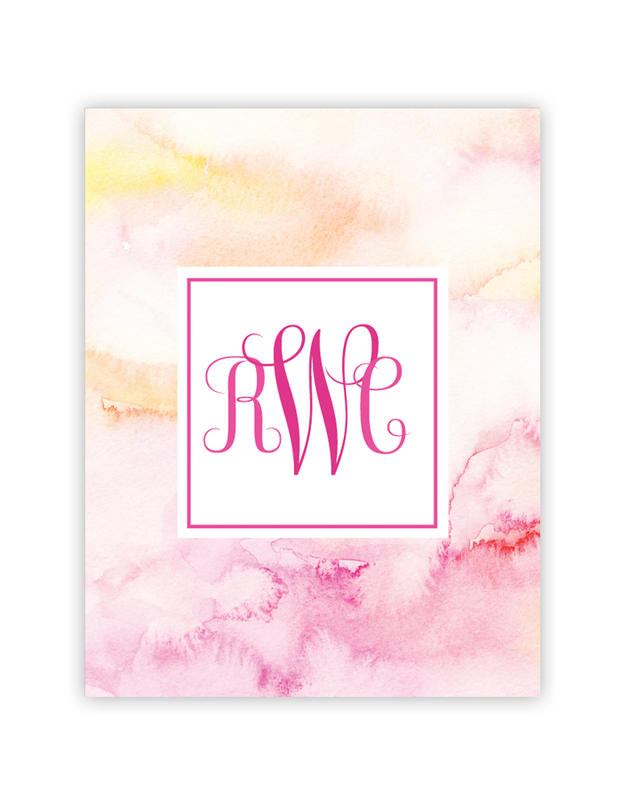 Make your own monograms with our free monogram templates. 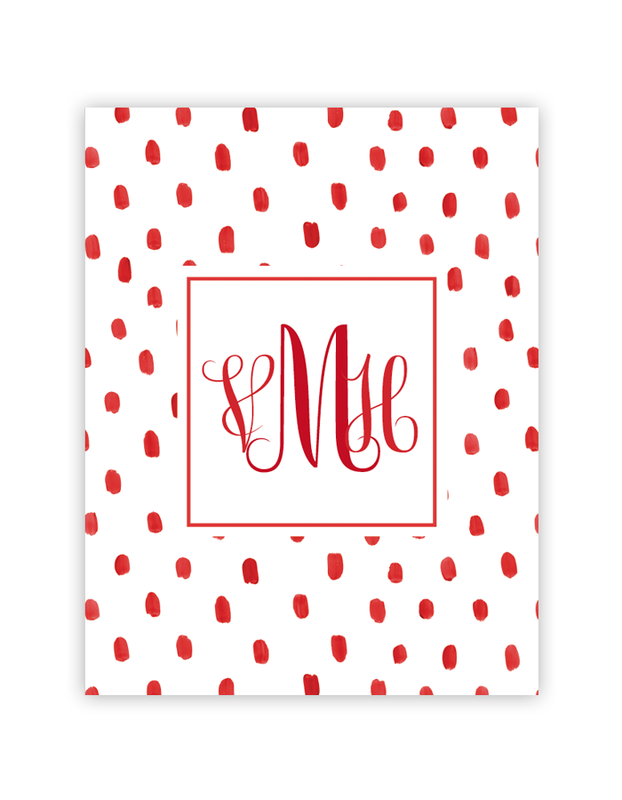 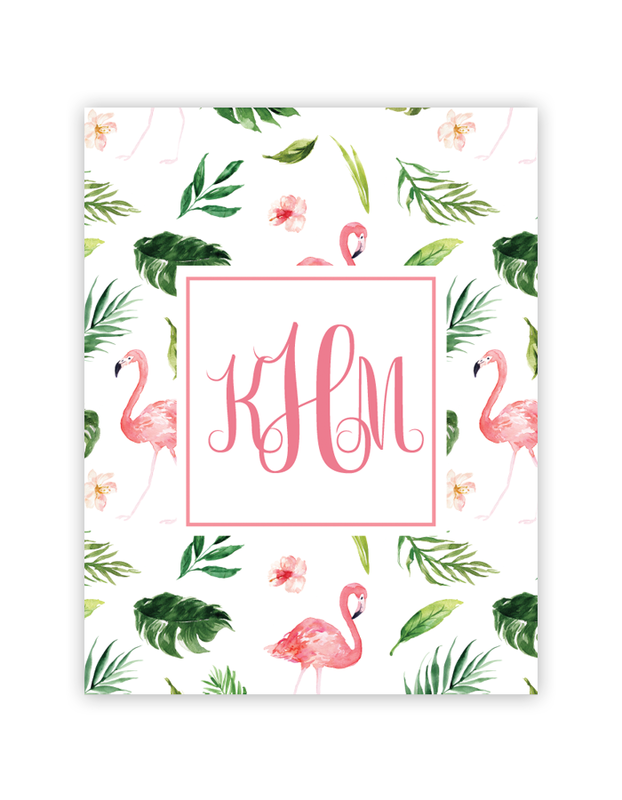 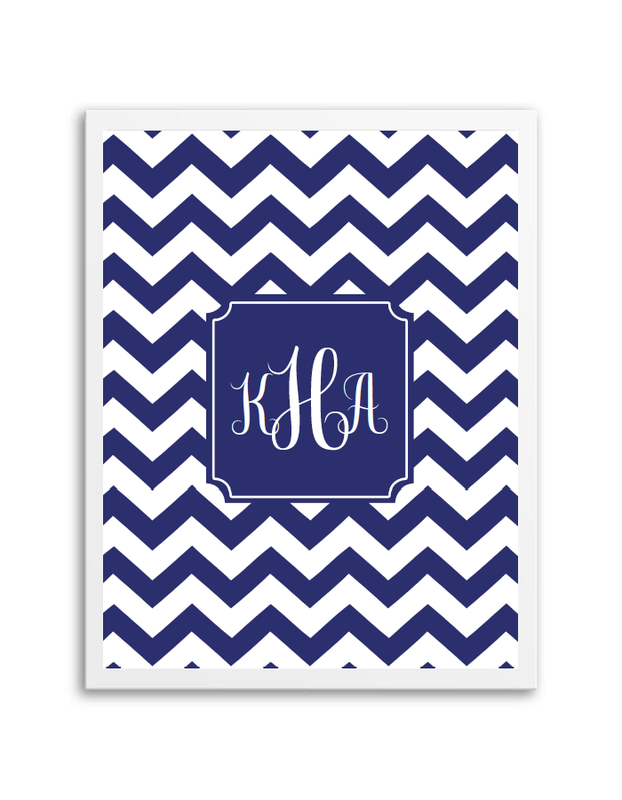 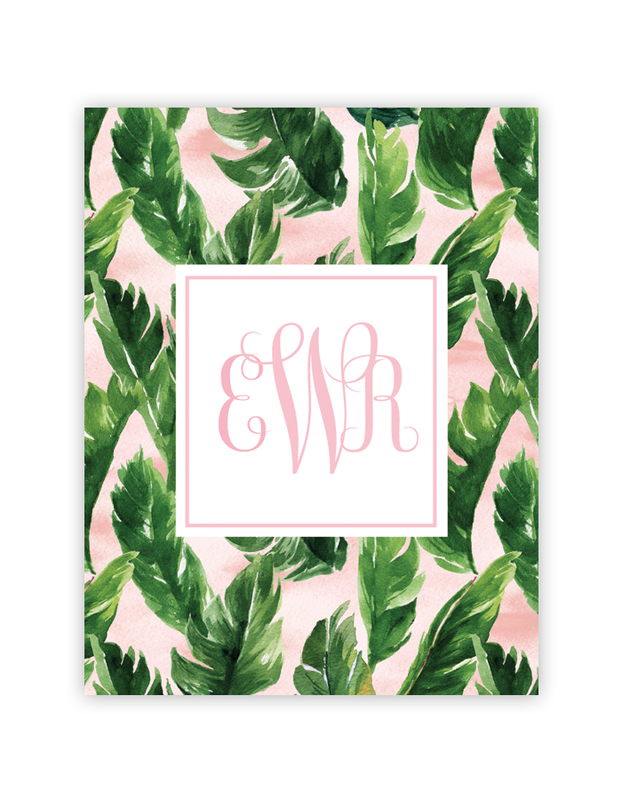 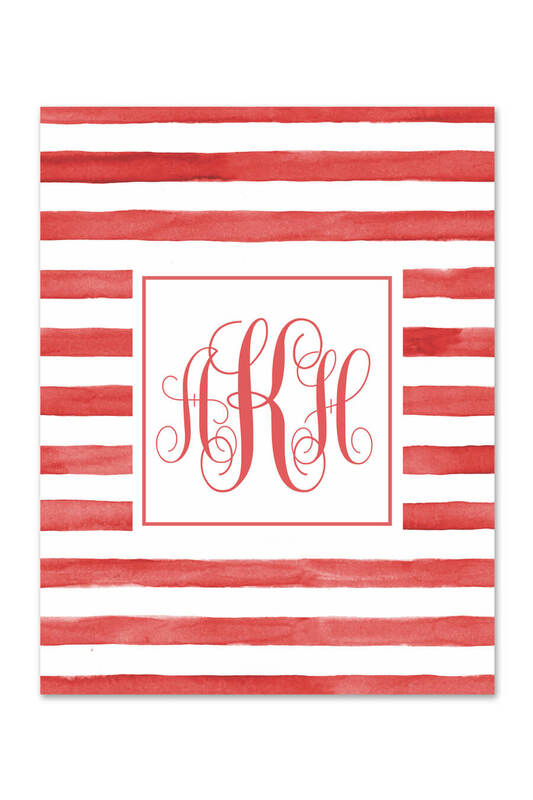 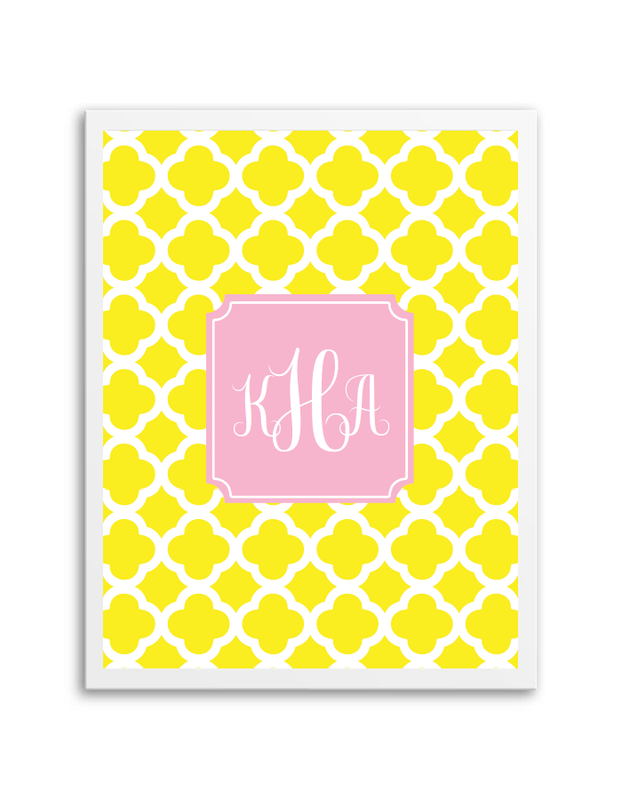 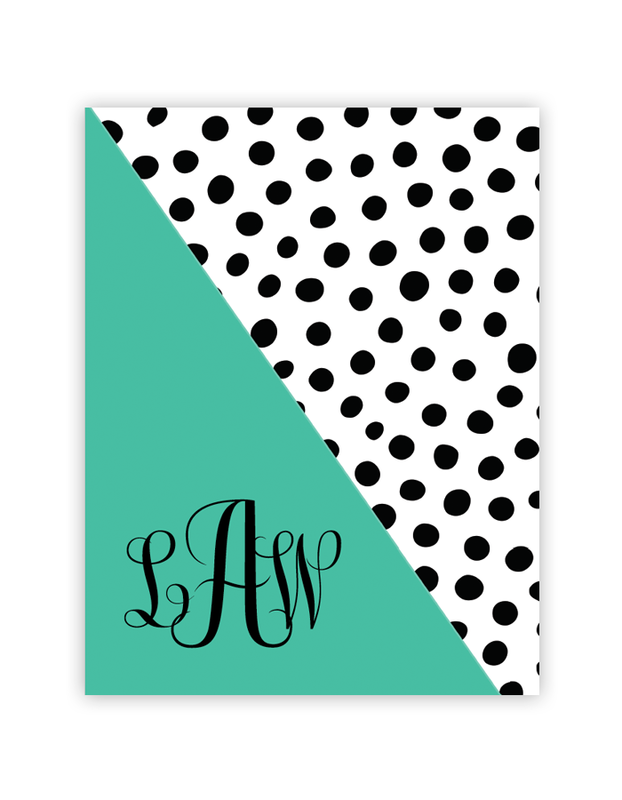 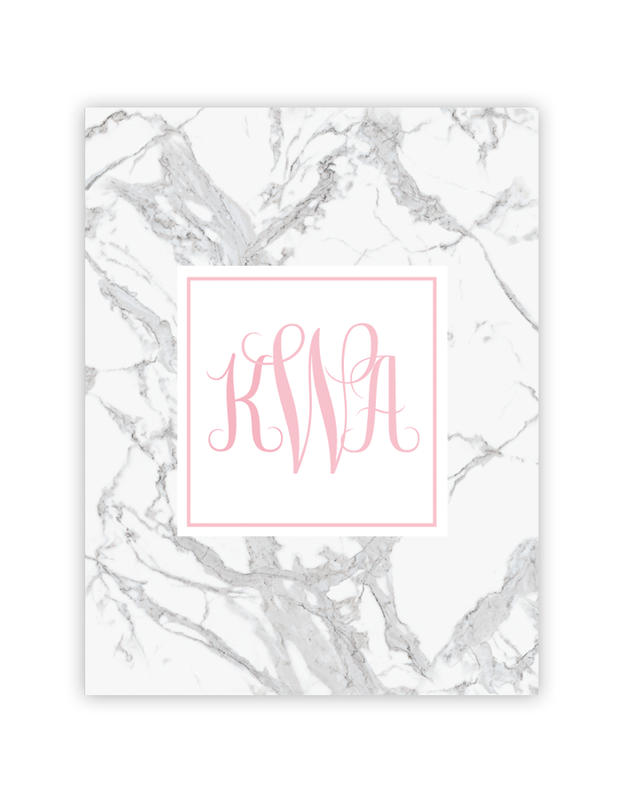 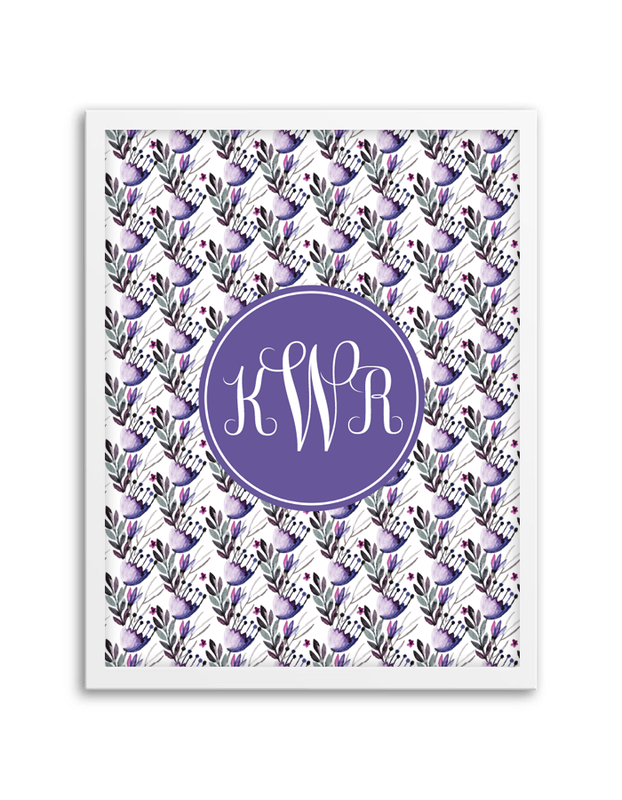 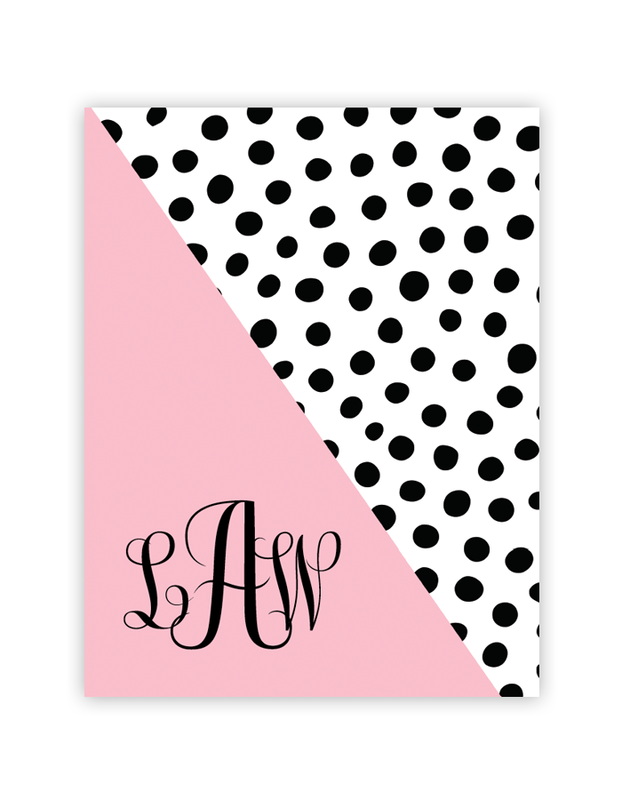 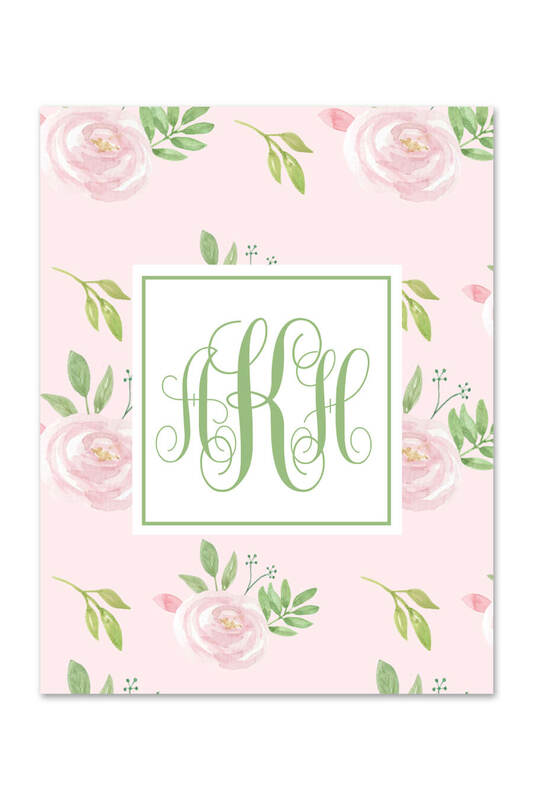 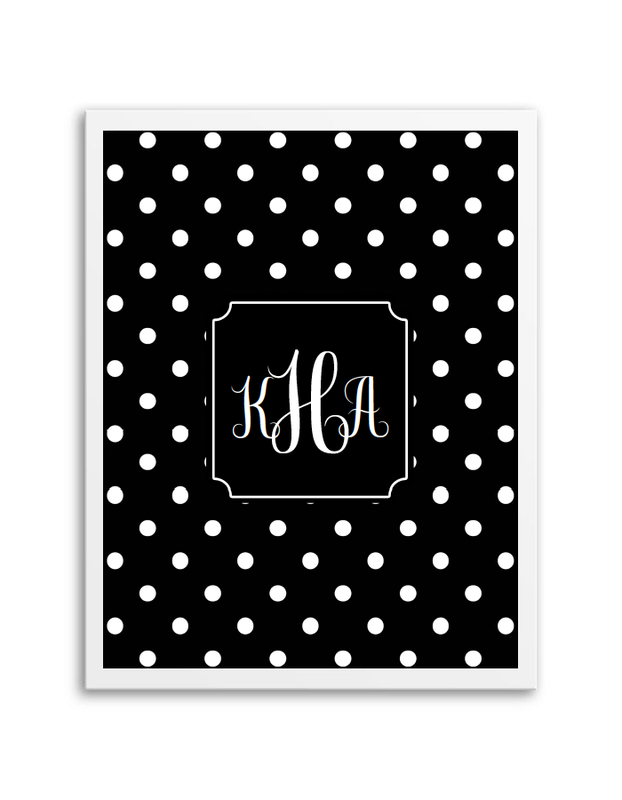 Use the templates to make monogram wall art or monogram binder covers. 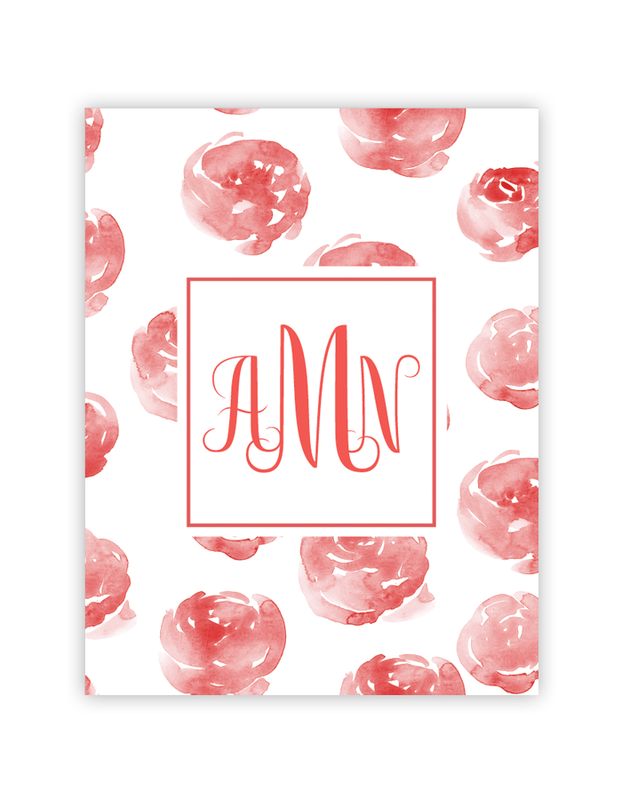 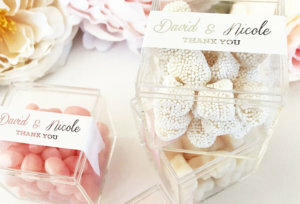 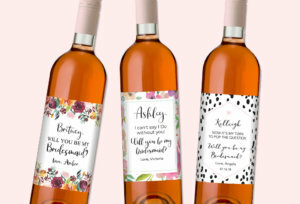 Create a monogram free online with Chicfetti’s Monogram Maker. 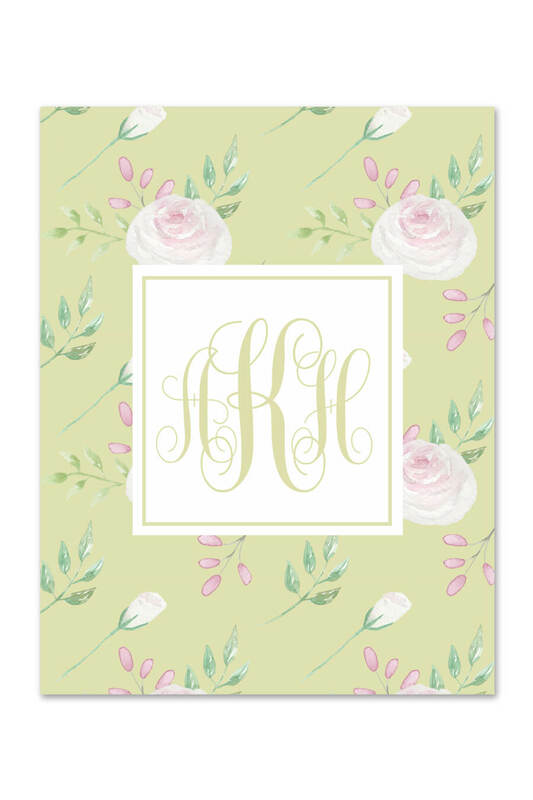 Chicfetti’s monogram generator allows you to make your own monograms.